Savills invites you to donate a new toy or book to The Smith Family's Christmas Appeal. Simply purchase the item, leave it unwrapped and drop it into any Savills office listed below. Together we can make a difference and bring a smile to children's faces. 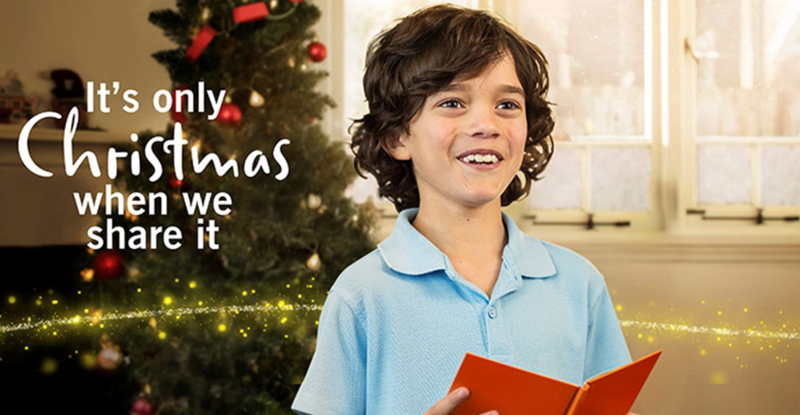 The Toy & Book Appeal provides gifts to children in need, allowing them to feel a sense of belonging this Christmas. Your generous gifts will help them acquire the skills and knowledge they need to build a better future. This year they have a shortage of gifts for boys and girls between the ages of 6 and 12 years. Gifts such as board games and activity-based toys are always well-received. Don’t forget that your gift should be ready to play with as soon as it’s opened on Christmas morning. When you’re deciding what to buy, remember to include batteries if needed, and colouring pencils for colouring-in books. We thank you in advance for your generosity this Christmas and wish you and your family a very happy holidays!